I was very proud of the children who jumped out of bed on Saturday morning and made their way to Stratford for the second instalment of this terms X-Country races. We had a strong field of children from the school who ran their socks off and did a great job representing Ilmington. 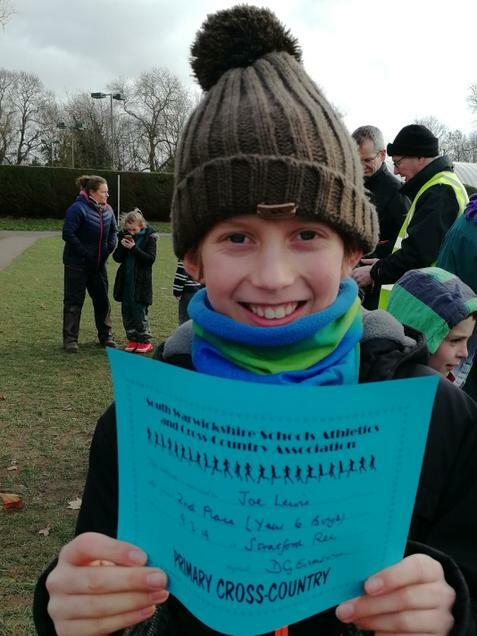 Particular congratulations to Joe who is climbing his way up the rankings, and came in 2nd overall for the Year 6 boys race. We will look forward to the next run for Years 5 & 6 at The Croft on 2nd March at 9:00am.